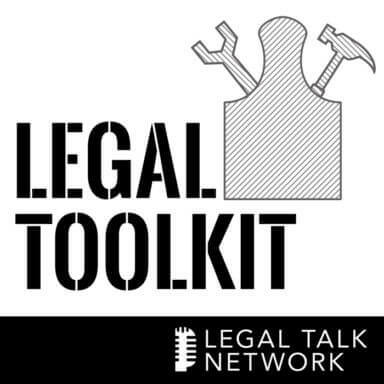 In part one of this two-part series on IOLTA Accounting on the Legal ToolKit, brought to you by Catuogno Court Reporting, host Jared Correia, Law Practice Management Advisor with Mass. LOMAP, explored IOLTA accounting and its purposes. In part two, Jared welcomes Beverly Michaelis, Practice Management Advisor with the Professional Liability Fund of the Oregon State Bar and Lindsay Vosburgh, Financial Investigator at the Massachusetts Office of Bar Counsel, to talk about the latest in trust accounting software and to offer tips on trust accounting software for lawyers and firms.